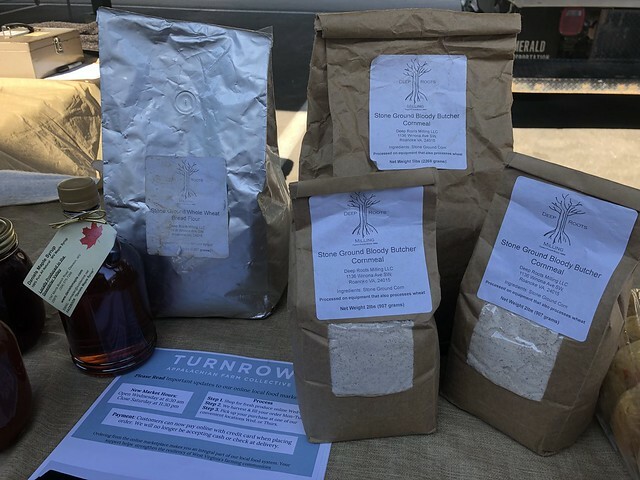 Turnrow is a collaborative of farmers, businesses, organizations, and nonprofits across West Virginia that want to fundamentally change our food system. They have formed the largest food collective in West Virginia by combining several food hubs and co-ops under one roof. 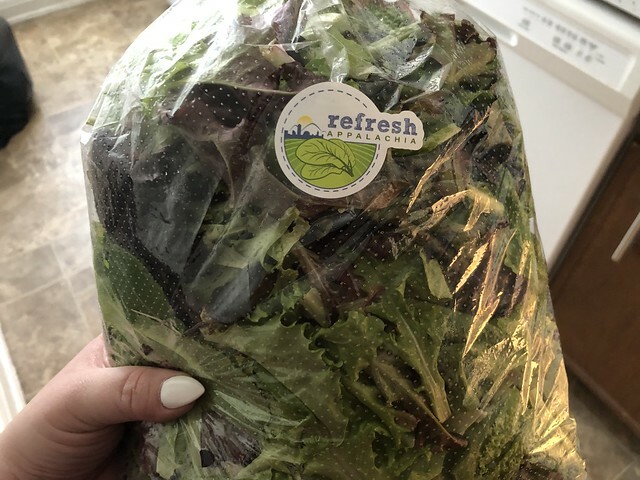 They are working with approximately 75 farmers throughout the region to ensure that fresh, quality food is distributed quickly and efficiently consumers. The collaborative has an online weekly farmers market through Local Food Marketplace. You can pick and choose what you want from dozens of different farmers, including fresh produce, frozen meats, eggs, baked goods, and value-added products like jellies, jams, and honey, goats’ milk soap and farm crafts. The market opens each week on Wednesday at 10am. At that time, customers can log into local food marketplace, check out the available products that week, and make their selections. The market closes on Saturday at 11:30pm. 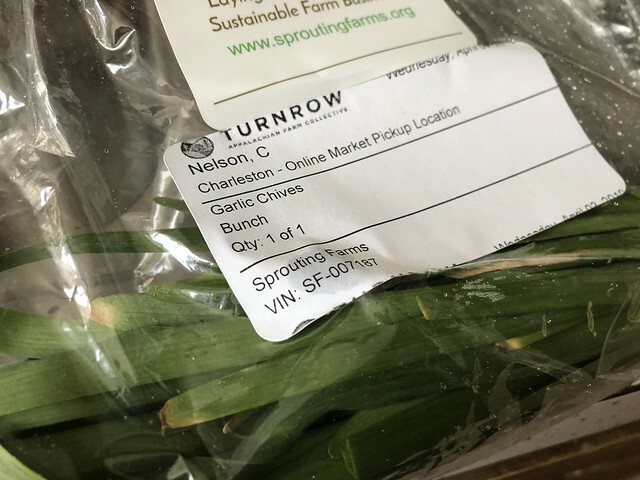 At that time, Turnrow producers harvest and package the customers’ orders. 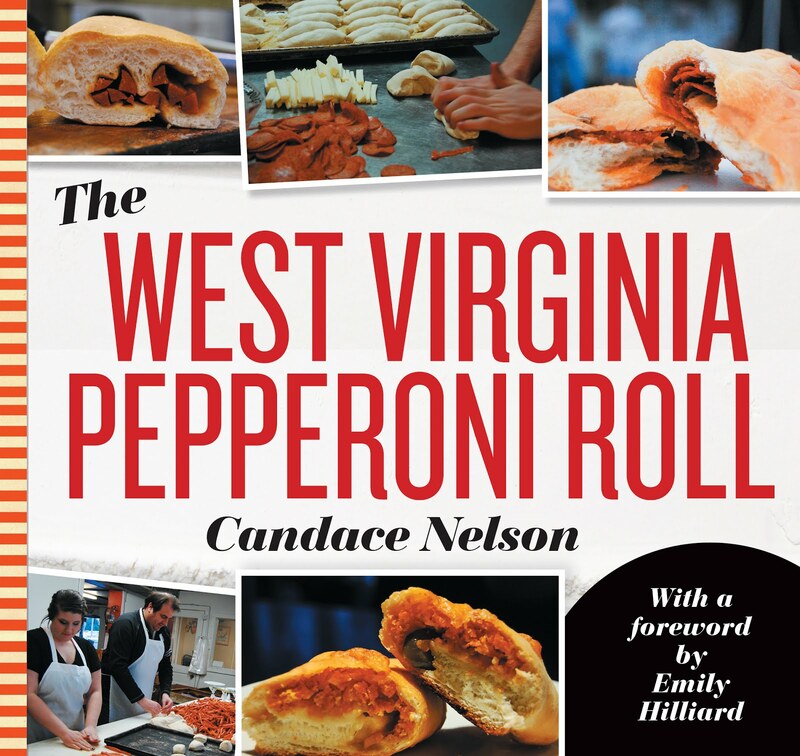 Deliveries are made each week on Wednesday to Lewisburg, Union, Talcott, and Charleston. A window of time is made available for customers to pick up their orders. I heard about this collaborative from my friend Bethany, and I decided to check it out. 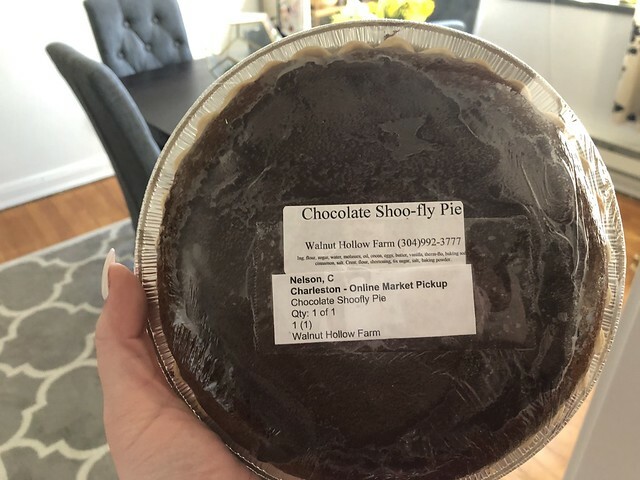 I went to the website, shopped through the different categories and found a ton of stuff I wanted to order: daffodils, cheese bagels, chives, spring mix, a shoofly pie, bloody butcher cornmeal, hummus and more. There were some things sold out that I want to try next time. Some time ago, I wrote a story about how the Monroe Farm Market had more farmers than people to supply food to. So they came up with this concept of an online market and shipped their product to more heavily populated areas - like Charleston. So that market has a place in my heart, and they're participating in this cooperative! After placing my order, I just went to pick it up at the Capitol Market where they checked that I had everything and I was on my way. I went into the Capitol Market to supplement some additional things I needed for the week - and I love Capitol Market - so I will take any excuse to patronize all of these farmers. 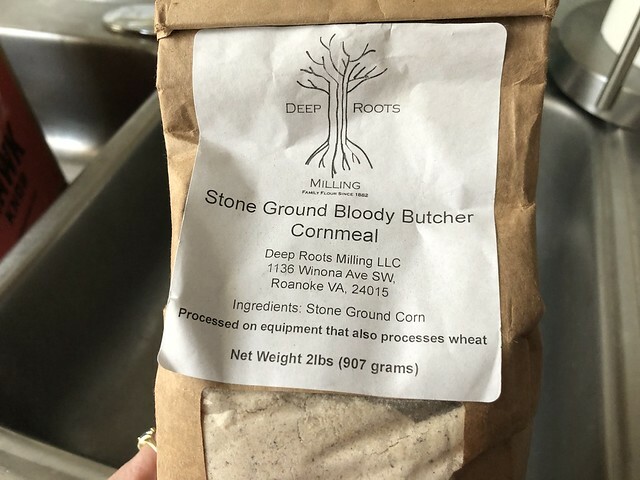 I really think it's cool that they offered some products you don't always see - like bloody butcher cornmeal or shoofly pie (excited to try both)! 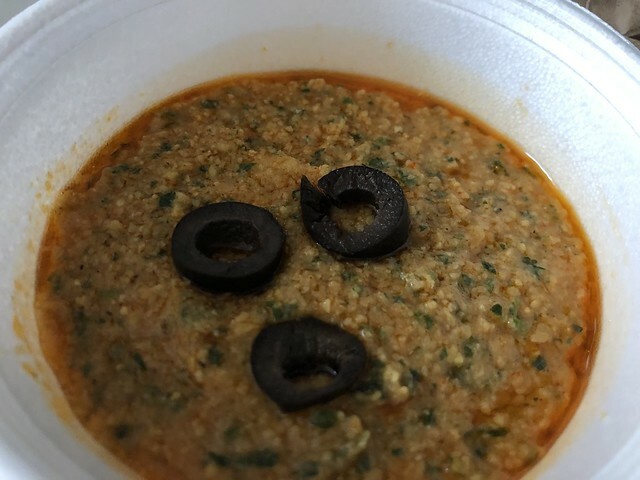 Kelly's Persian Food: Currently located in Lewisburg, West Virginia, Kelly's Persian Food has Persian and Middle Eastern cuisine, the variety of bakery, pickles, syrup, snacks, and food. 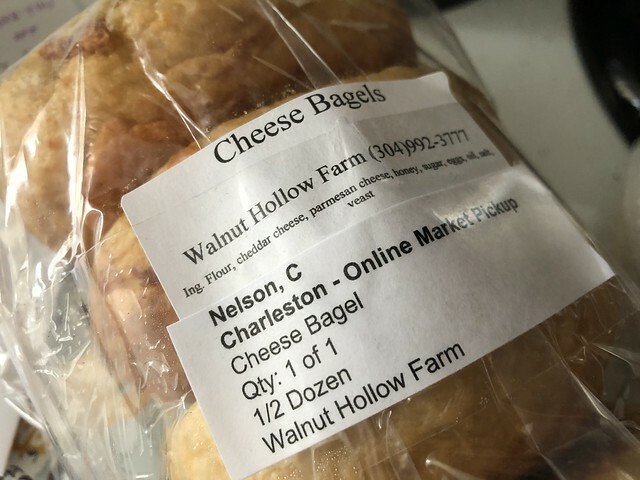 Walnut Hollow farm is a small 25 acre farm located in Organ Cave, WV. 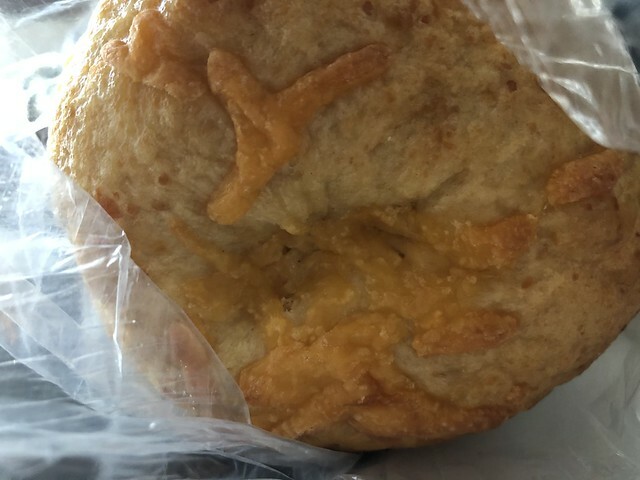 The newest venture is baking homemade breads, cookies & more PA Amish style, which is their background, selling through local farmers market channels. Sprouting Farms Appalachian Croft and Training Center is a four-season non-profit farm and education and resource center located in Summers County WV. 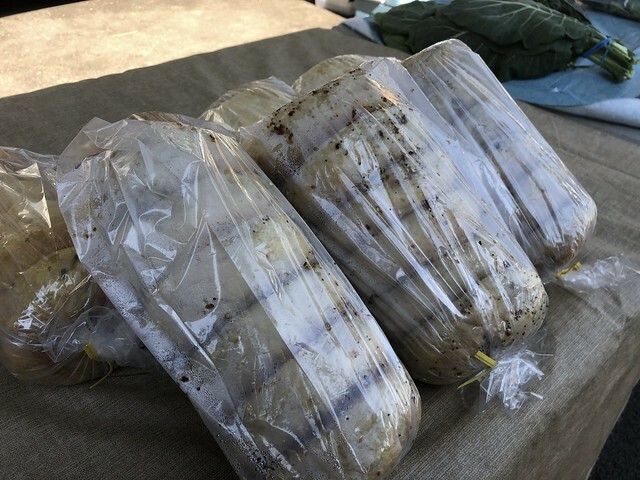 They believe that long-lasting impact is created by training new farmers in quality and sustainable production techniques, and by providing shared resources and educational opportunities to the whole farm community. Gritt's Midway Greenhouse - We are located in Putnam County WV. 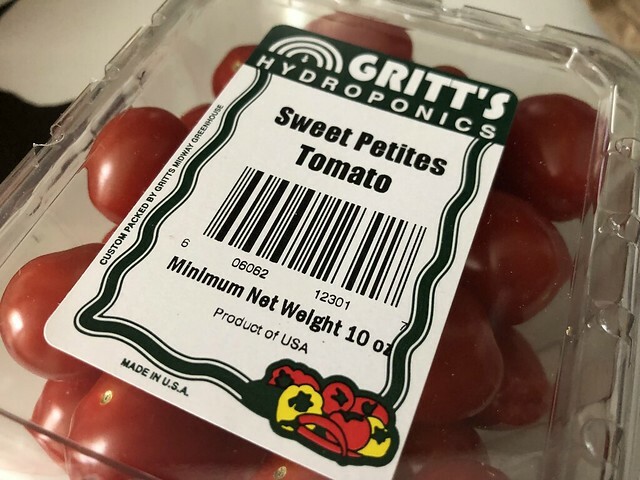 We produce hydroponic vegetables including Tomatoes, lettuce, cucumbers, and herbs. We also grow bedding plants, fall garden mums, poinsettias, and other potted crops. Monroe Farm Market - The farms that make up MFM are family owned and operated ranging from small 2 acre farms to several hundred acre farms. 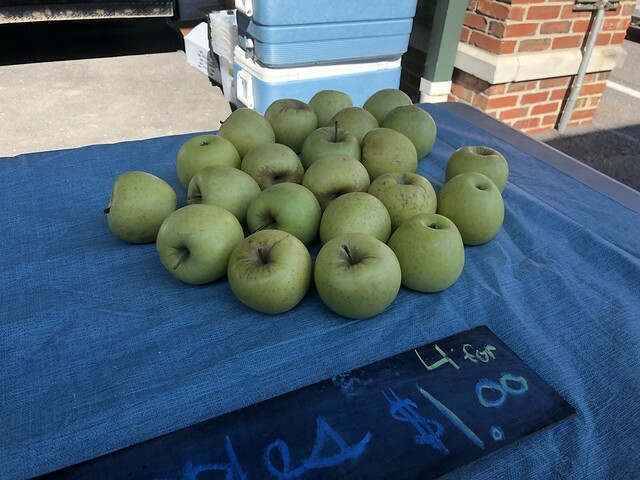 Monroe Farm Market is a producer's market, meaning they only sell what they have raised, grown or made with their own two hands. Have you ordered from here yet?